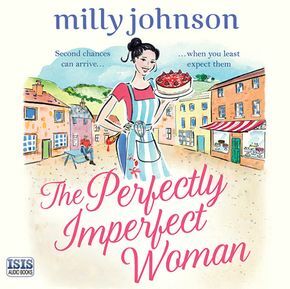 Milly Johnson, five foot (in heels) and mother of two sons, is a writer of novels, greetings cards, poetry and shopping lists featuring gin and buns. When not writing, she is either listening to Chris Isaak on a continuous loop, reading, talking or planning to go to the gym. She lives across for road from her mam and dad in Barnsley, South Yorkshire.